Considered by many to be the greatest writer in the English language, William Shakespeare was not only an eminent playwright but also a great poet and an actor. What he wrote, is still unmatched in the history of the English language. In the span of two decades, he nearly wrote thirty seven plays and collaborated many of them. He wrote several comedies and histories in his early days and wrote tragedies and tragicomedies in later period of his career. He was considered one among the talented playwrights and poets in his own time. However, his fascinating artistry and the supremeness of his works got acknowledgement in the late seventeenth century and earned him the reputation. Since then, he has been considered as the supreme playwright of all times. He is the only dramatist, whose plays have been inordinately adapted and performed on the world stage. 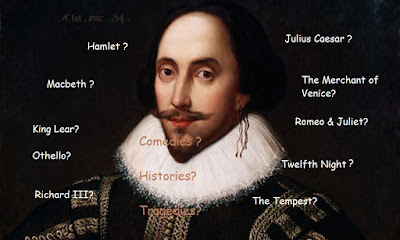 His protagonists; Hamlet, Macbeth, King Lear and Othello epitomize human foibles absolutely. They are the greatest dramatic characters ever created. For the lovers of Shakespeare all around the world, there is a great mystery that lies behind the veil. For centuries, people everywhere embraced the certitude that William Shakespeare, respected actor, poet and dramatist, was, in fact, William Shakespeare. It had never occurred to anyone that there might be a little possibility that someone other than him penned his works. The argument on the authorship question is believed to have started in late 1850s when an American writer, Delia Salter Bacon boldly asserted in her book ‘The Philosophy of the Plays of Shakespeare Unfolded’ that the plays which are believed to be authored by William Shakespeare were actually written by Sir Francis Bacon. Her audacious exposition gave rise to an agitation in the world of literature. Soon, there was a clan of inventive minds who adhered to the notion that William Shakespeare of Stratford-upon-Avon was only a shield to hide the identity of the real author who was unwilling to reveal his authorship for some reason. Anti-Stratfordians hold with the notion that there are no documentary records which unequivocally identify Shakespeare as a writer. Rather, there are evidences to prove that he was a real-estate investor. He might have gained prestige in the London theatrical world (for his acting) on account of his trading in theatrical properties. They also consider that the documents that testify his literary career were only made to conceal the identity of the actual author. 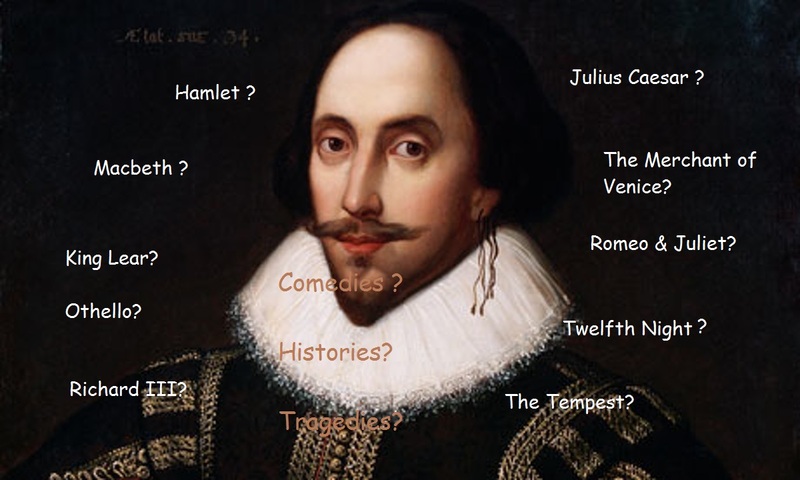 The writers of the past such as Ralph Waldo Emerson, Walt Whitman, John Galsworthy, and Mark Twain are few among the eminent literaturists who have expressed their doubts regarding the authorship of William Shakespeare. The movie ‘Anonymous’, released in 2011 depicts Edward De Vere, the seventeenth earl of Oxford as a literary prodigy who had actually penned down the plays. 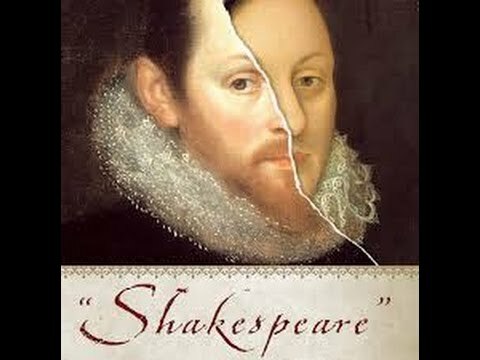 Those plays were presented with the name of William Shakespeare as the writer because his talent was considered to be dishonorable to the royal family. There are many historical evidences assign the authorship of the Shakespeare canon to William Shakespeare. In 1598, Francis Meres in his Palladis Tamia named Shakespeare as a playwright and poet, and praised him for his valuable contribution to English language. He had also named twelve plays written by Shakespeare. His fellow actors, John Heminges and Henry Condell, who worked with him for more than two decades, mentioned in the First Folio that they had published the Folio only to keep the memory of their friend, Shakespeare, a great playwright, poet and actor. Moreover, there are no Elizabethan documents to support the claim that the actor Shakespeare was not the author Shakespeare. Almost two centuries after Shakespeare death, doubts were raised about the authenticity of his works. Although there are a number of theories that question the legitimacy of Shakespeare’s authorship, yet the burden of proof would seem to lie on those who wish to discredit the Bard.